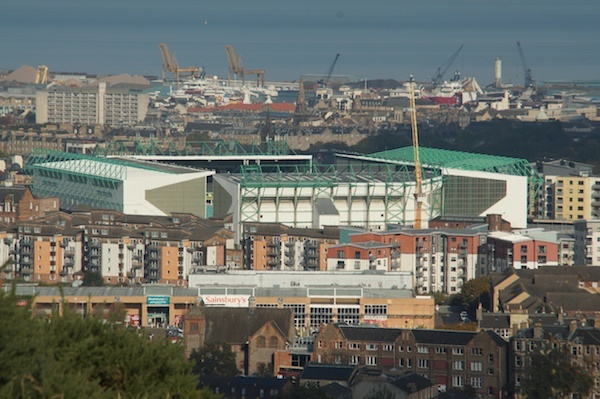 Hibernian FC today announced the result of the election of new Non-Executive Directors by the club’s supporters. The two, who will represent the views of supporters on the Club’s Board, are Frank Dougan (who polled 571 votes) and Amit Moudgil (who polled 343 votes) out of a total of more than 3,000 votes cast. The club issued a statement thanking all of the 17 candidates who took part for ‘demonstrating great commitment and desire to be engaged with, and involved in, the future of their Club. Several have already indicated their desire to continue to assist the Club’. Outside of the two elected, those who finished highest in the poll were Kevin Martin (297 votes), Duncan Walker (248 votes) and Gordon Munro (238 votes). The newly elected candidates will officially join the Board at the next meeting in February.